Riding on robust consumer demand for its range of motorcycles and scooters, Hero MotoCorp Ltd., the world’s largest two-wheeler manufacturer, sold a record 2 million units in retail sales in the domestic market in the just-concluded festive season. Carrying on the momentum of robust sales during the festive period, Hero MotoCorp despatched 631,105 units of two-wheelers in October 2017, clocking its 6th consecutive month of six-lakh plus sales. The sturdy sales in October has come on top of the strong base of 663,153 units in October 2016, which were helped by the festive period coming later than it did this year. 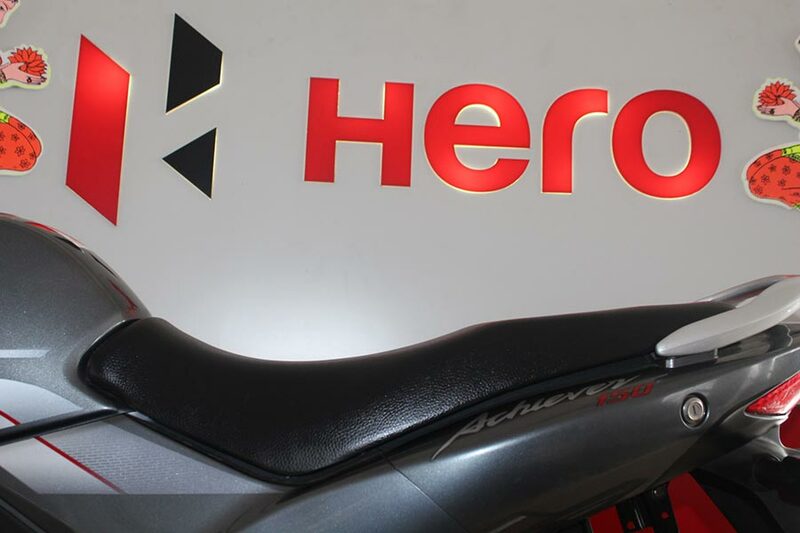 The robust sales of Hero MotoCorp have been driven by popular demand for its iconic brands, including the Splendor, Glamour, Passion and HF Deluxe motorcycles as well as the Duet, Maestro Edge and Pleasure scooters. Achieving 2 million two-wheeler retail sales in this year’s festive season is a new benchmark and is a matter of immense pride for us. This landmark accomplishment once again highlights the tremendous faith that our consumers repose in brand Hero both for Motorcycles and Scooters. It is also the result of our very effective 360-degree “Go-to-Market” initiatives. There has been good improvement in the consumer sentiments in both the rural and urban markets and we are confident of carrying forward our sales momentum into the months ahead. In the festive month of October, Hero MotoCorp set yet another global benchmark by selling over 3 lakh units of two-wheelers in retail sales in a single day – on the auspicious day of Dhanteras. Riding on 10.9% growth with world record 2 million unit volumes in the second quarter (Jul-Sep) of FY’18, Hero MotoCorp on Wednesday reported underlying net revenue growth of 11.5%, EBIDTA margin of 17.4% and PAT of Rs 1010 crore.